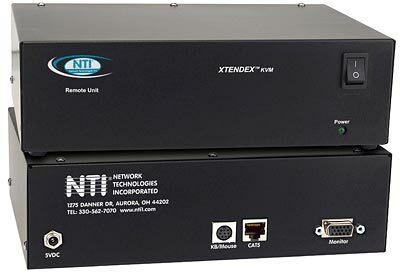 The XTENDEX KVM Extender allows one keyboard, monitor and mouse to be placed up to 1,000 feet from a computer or an NTI KVM switch using CAT5/5e/6 UTP cable. 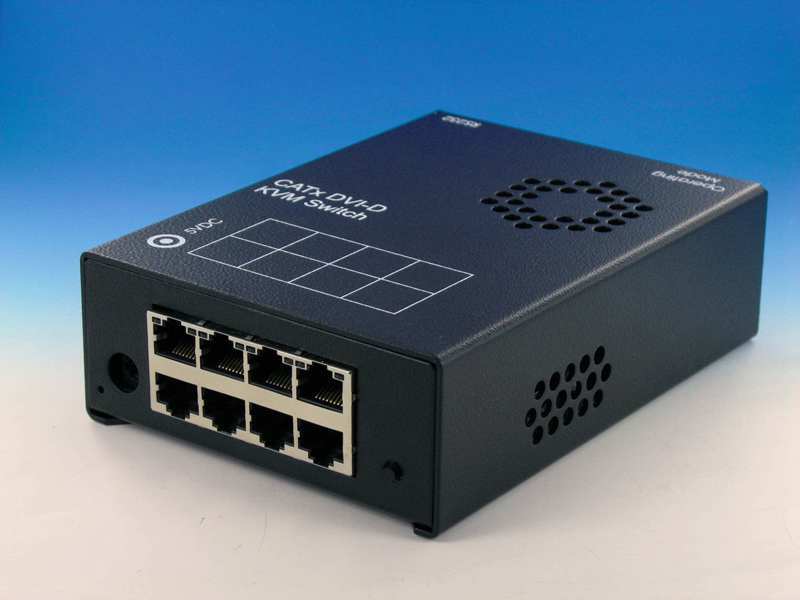 For distances up to 50m the SDMX Dual-Head extenders are unbeaten all-rounders in price and performance. Screen resolutions up to 1600x1200@75Hz are supported. 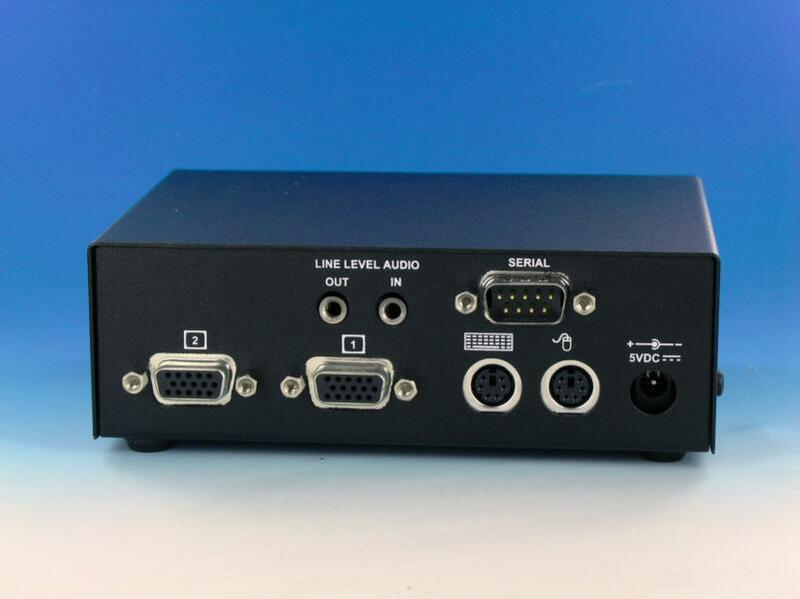 Models are available with Local Access at the local unit or additional Serial/Audio support. 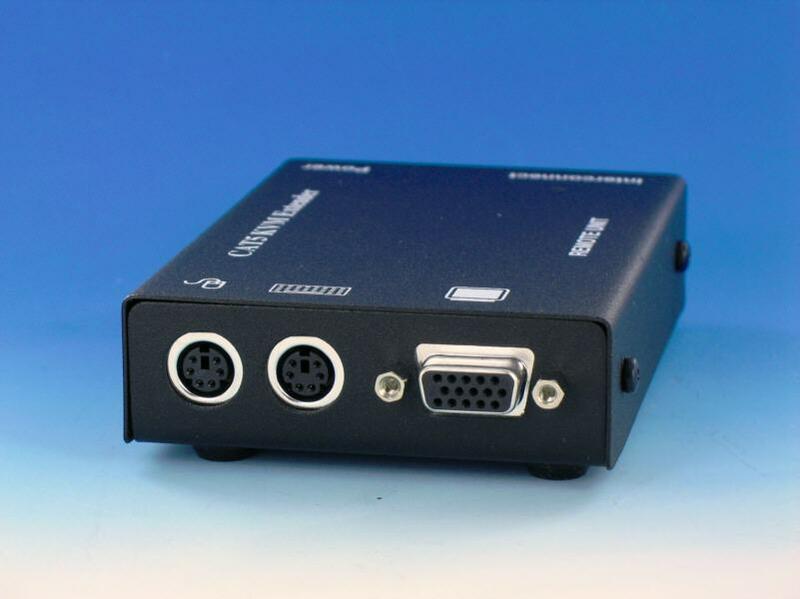 The XTENDEX ST-C5USBV USB KVM extender provides local and remote KVM (USB keyboard, USB mouse and VGA monitor) access to a USB computer or NTI KVM switch up to 1,000 feet using CAT5/5e/6 UTP cable, which overcomes the USB five meter limitation. 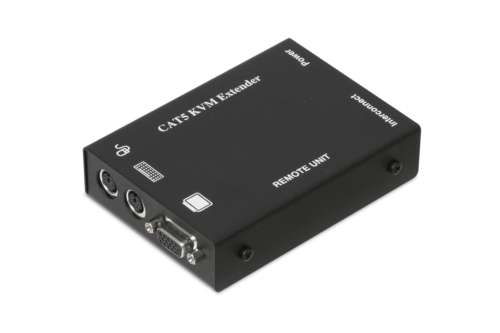 The XTENDEX ST-C5USBV-300 USB KVM extender extends a USB keyboard/mouse and VGA display up to 300 feet via CAT5/5e/6 cable. 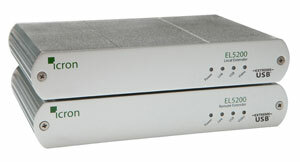 Each ST-C5USBV-300 consists of a local unit and a remote unit.